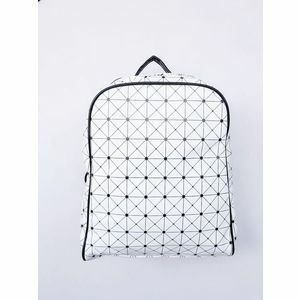 Meatfly Rucsac Scintilla Backpack A-Triangle Black. 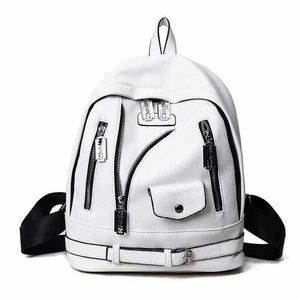 VANS Rucsac pentru bărbați Old Skool II Backpack Black/White Check VN000ONIHU01. 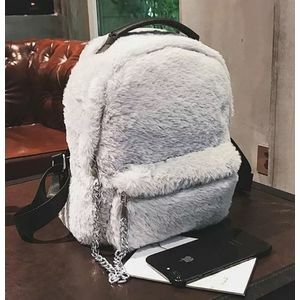 JustBag Rucsac de damă 3403 White. 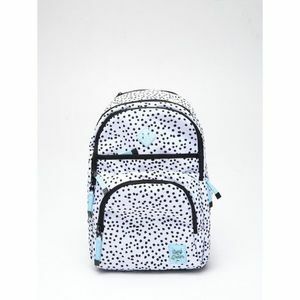 Dakine Rucsac Milly 24L 10001862-S19 Thunderdot. Dakine Rucsac Byron 22L 10001821-S19 Thunderdot. 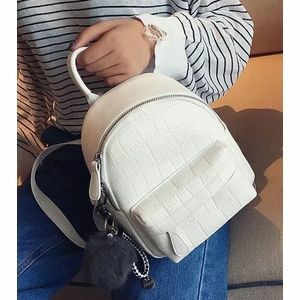 Guess Femei de rucsac Factory Women`s Feliz Logo Convertible Mini Backpack White. 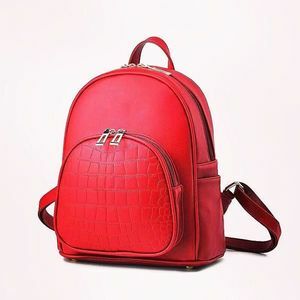 David Jones Rucsac pentru femei White 5932-3. Dakine Rucsac Factor 22L 10000764-W19 Rincon. Art of Polo Rucsac pentru femei tr17198.3 Black. 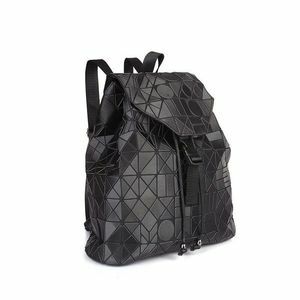 Art of Polo Rucsac pentru femei tr18191 .2 Black.